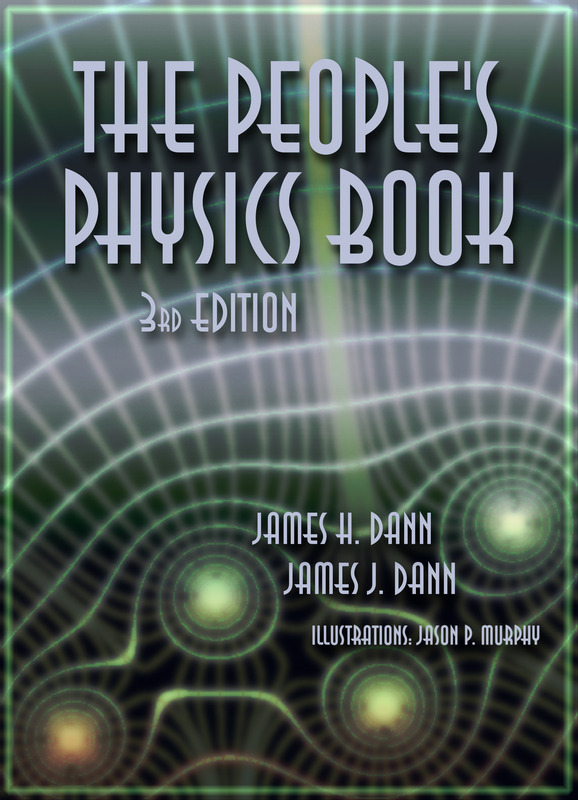 The intent of the authors is to produce an inexpensive alternative textbook for high school and college physics students and teachers. Our vision is of a physics teacher cooperative that produces excellent work at little or no cost. Copies of the source documents are freely available for download below. You may ask a print or photocopy shop to print and bind the book at your own cost. You may sell the book to students if the following conditions are met: (i) you have emailed us (ii) you will use the book for educational purposes only; (iii) you will not sell the book for any profit, but only to recoup the cost of printing and distributing.